We take a look at the Anker PowerCore Turbo. 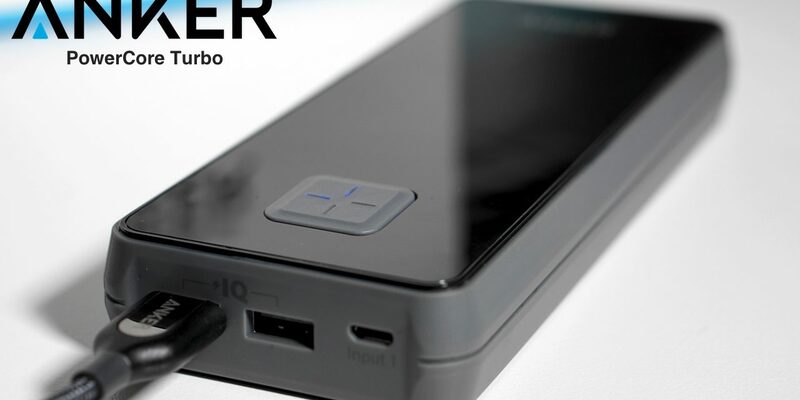 This is a highly portable, quick charging battery pack to charge your devices when on the go. The battery is a 16000mAh battery pack that with just an 8-minute charge to the PowerCore Turbo, can fully charge an iPhone 6s once. 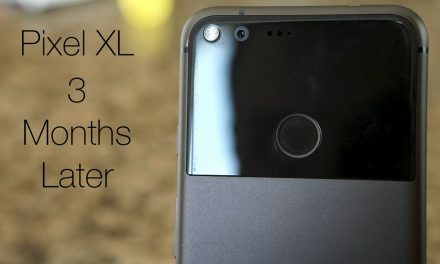 See the video for all the details. 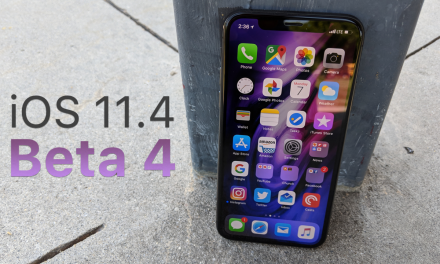 iOS 11.4 Beta 4 – What’s New? 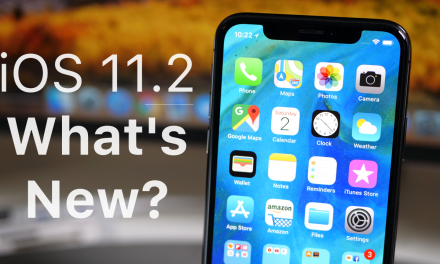 iOS 11.2 is Out! – What’s New?